Apple could bring an important change to the upcoming iPad Pro and Apple Watch models that made the iPhone X so popular. Read more to find out what it is. When Apple decided to make a truly bezel-less phone, it went all in to make a successful design. In no time, we were treated to the iPhone X, which, despite the notch, became a favourite among consumers. Now, the company might be looking at bringing this new design factor to other products in its portfolio. 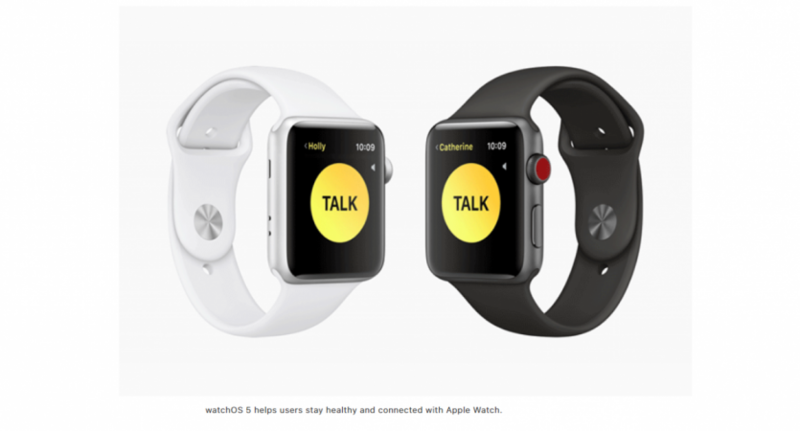 Apple Watch and iPads are quite popular, even if they do not sell as much as the iPhones. With the new change Apple has in mind for the upcoming Apple Watch Series 4 and iPad Pro, the devices could potentially be the new head-turners in their respective categories. 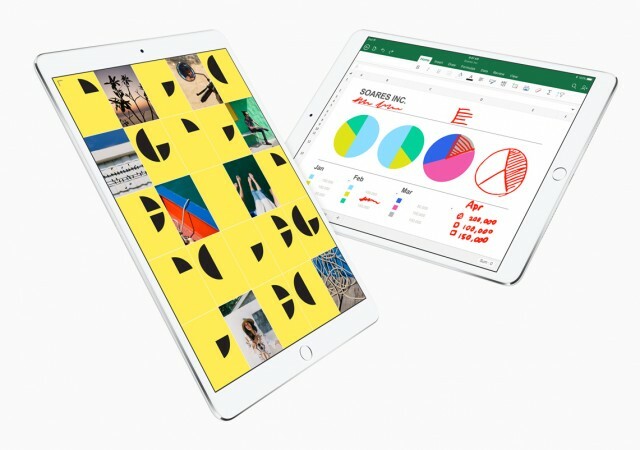 Noted analyst Ming-Chi Kuo, in his latest research note for investors, outlined the possibilities of seeing a major overhaul in two of Apple's popular products, Apple Watch and iPad Pro. According to Kuo, Apple could minimize bezels on Apple Watch Series 4 and accommodate larger 1.57- and 1.78-inch screens. Based on these predictions, 9to5Mac created visualisations of how these new Watch models would appear when placed side by side with the Series 3 models. The visual representation is bang on, which shows the curved edges of the display essential to eliminate bezels just like in the case of iPhone X. The renders also show larger displays fitted inside the same watch casing as the Series 3. This would improve the usability of the device and have more distinctive text and numerals, which will comparatively reduce the Digital Crown scrolling. The rest of the design is not reimagined, but we would know more only when Apple launches the Series 4 this year. Besides, the bezel-less design form is also embracing the iPads, which generally have generous bezels around the display. That could change with the two new upcoming iPad Pro models. As per Kuo, Apple could launch two new iPad Pro models, one with the 12.9-inch display to replace the current variant of the same size and a new 11-inch model. Even though Apple could significantly trim down the bezels on its upcoming iPads, there is expected to be enough room for Apple to include Face ID sensors and front camera as we've seen in the iPhone X notch. This means the new iPad Pro models will have slimmer bezels without a notch, and the home button with Touch ID. Other predictions laid out by Kuo include several upgrades to the entire Mac line of computers, a new and affordable notebook and mass production of AirPower and new AirPods. With everything in the pipeline, including three new iPhones, it is going to be an interesting time for Apple. Stay tuned for more updates. Will Inzamam-ul-Haq's surprising decisions hurt Pakistan's chances at 2019 World Cup? Virat Kohli saved Dinesh Karthik in World Cup selection meeting but who will save him?